Welcome to Microblading Art Center in Sacramento, CA. we provide beautiful And natural looking permanent make-up solutions. Say goodbye to your daily eyebrow routine and wake-up with the perfect look every day! Permanent makeup, or microblading (microstroking), is an advanced brow embroidery technique, that consists of using a row of needles to create thin, hair like marks on the skin. There are many fancy marketing terms out there like "micro-pigmentation" and "semi-permanent" and they all mean the same thing: adding permanent makeup. It is the art and science of implanting pigment through the epidermal layer of the skin into the upper dermal layer of the skin. Featuring artists like Michelle Gillis, from Creative Touch Beauty, the Microblading Art Academy has gathered some of the best microblading and permanent makeup artists in California. 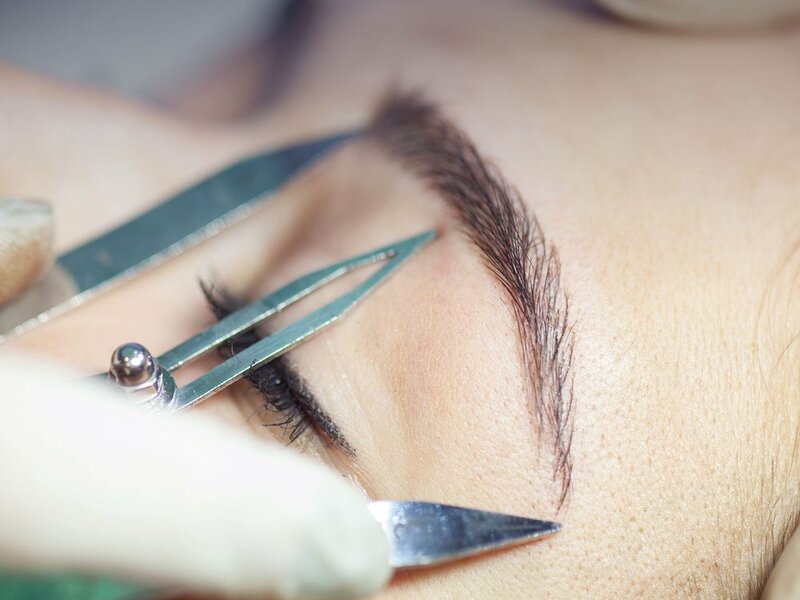 With over 19 years of combined microblading and makeup experience, our expert artists are here to help you find the best look for you and provide you with quality treatment, using the latest techniques in permanent makeup. Want to learn the art of microblading? Sign-up to one of our classes, you'll get one-on-one training with Michelle and work on real models. Learn advanced techniques in eyeliner, powdered brows and/ or full lips treatments in a hands on training. Thank you for contacting Microblading Art Center! We will review your message and get back to you as soon as possible.